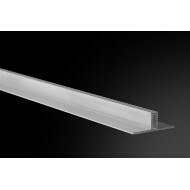 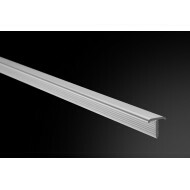 Stainless steel profiles AISI 304, and 6063 Aluminum profiles of first quality manufactured in Spain, Profiles of Wood, PVC, Guardavivos, Monocapa etc. 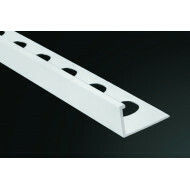 produced in Spain, products recognized in Spain and International markets. 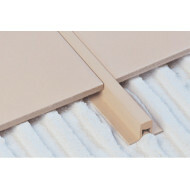 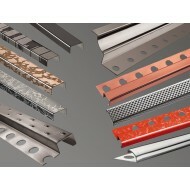 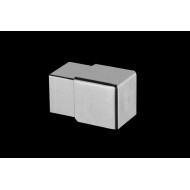 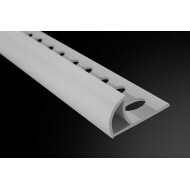 The profiles are the perfect complement for the finishing, decoration and protection of the tile. 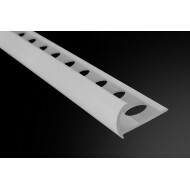 Profiles Pro There are 27 products.